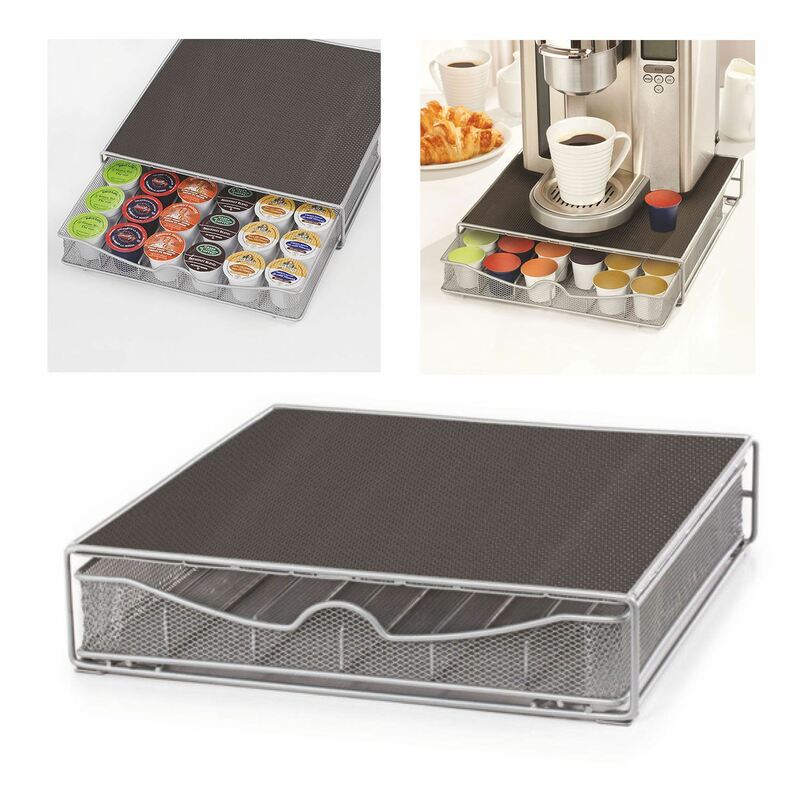 Special design for storage at the base of the coffee machine. 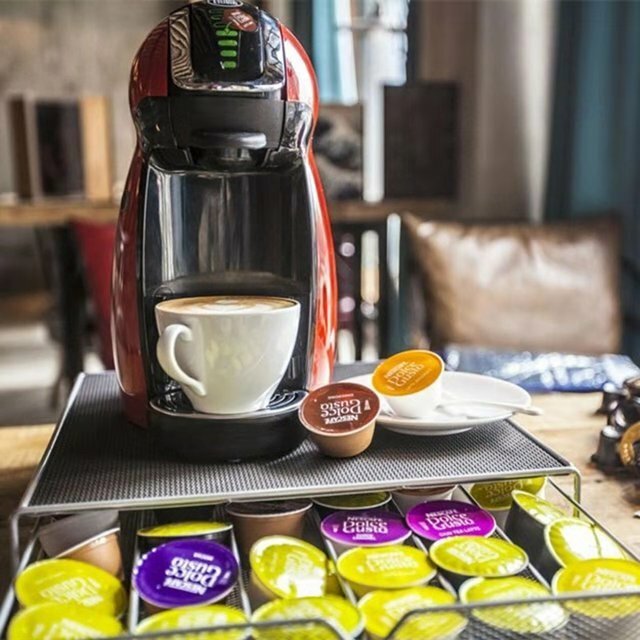 Contemporary style coffee pod holder. 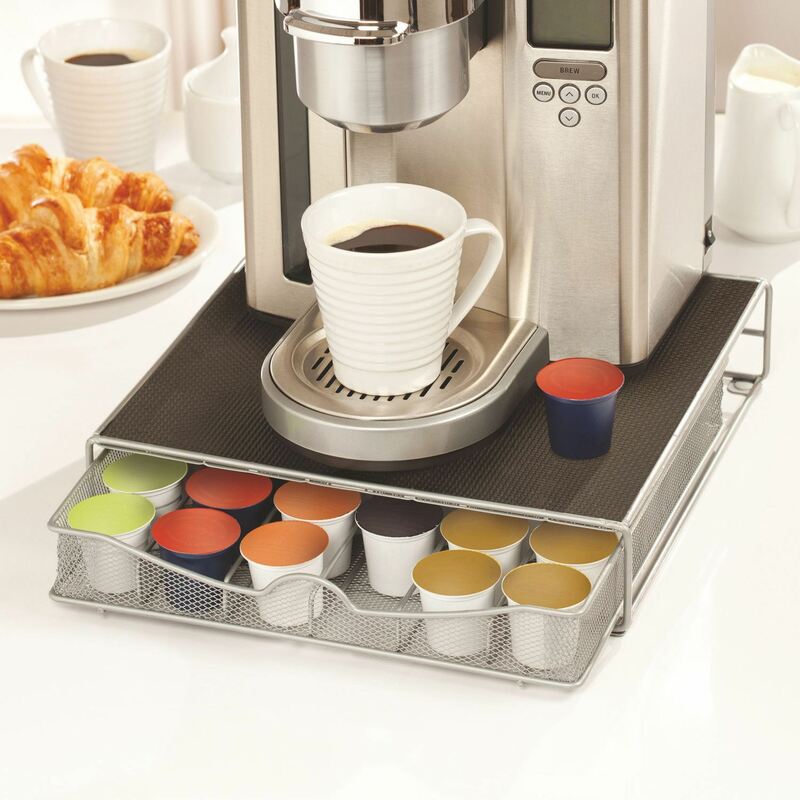 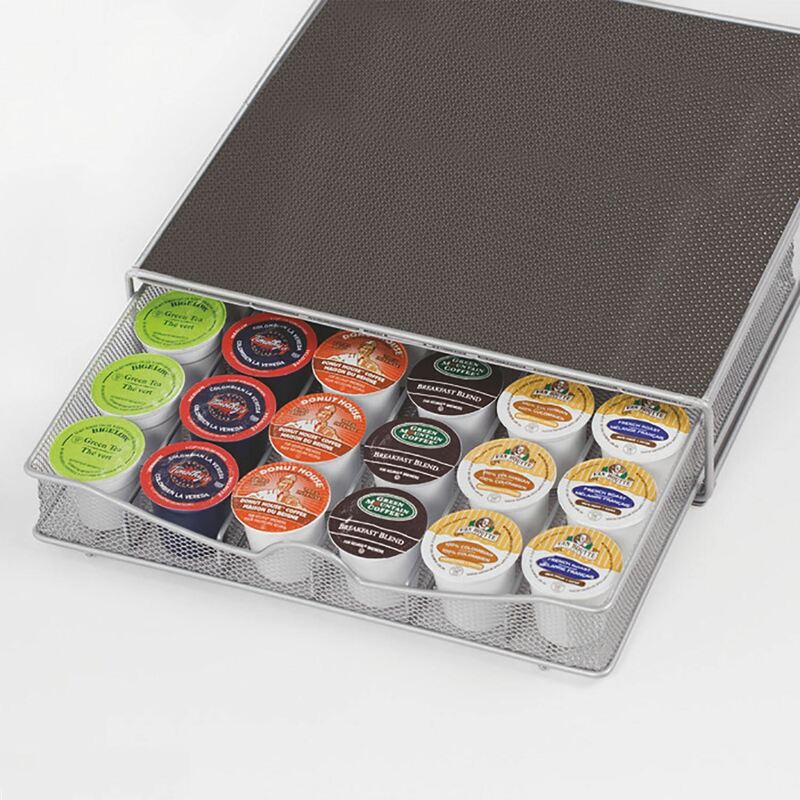 Perfect item for holding all of your coffee pod capsules in one place. 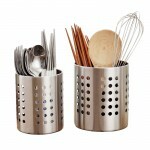 Made of metal material, durable and elegant. 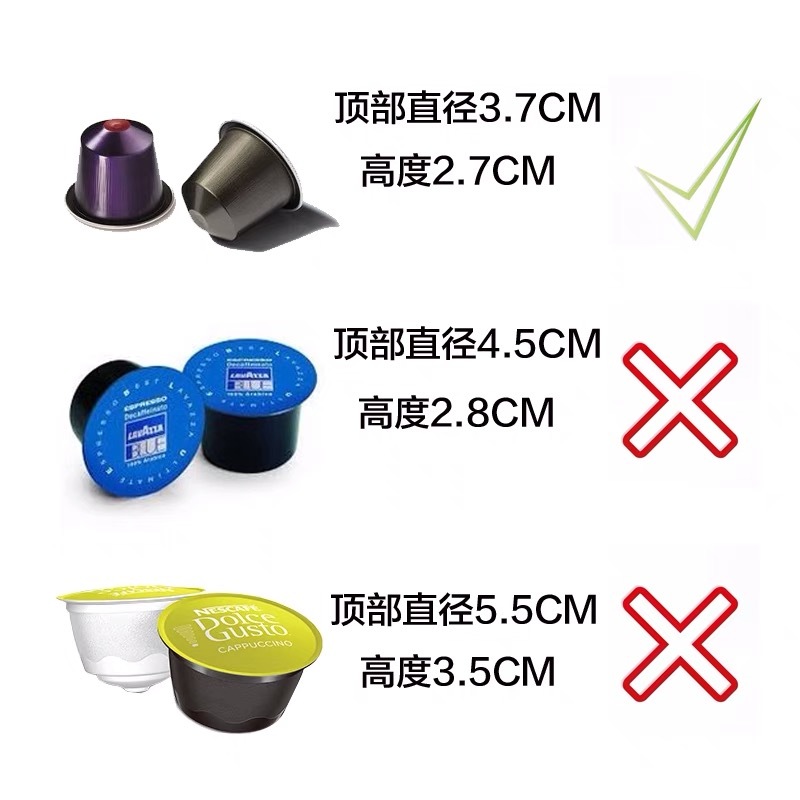 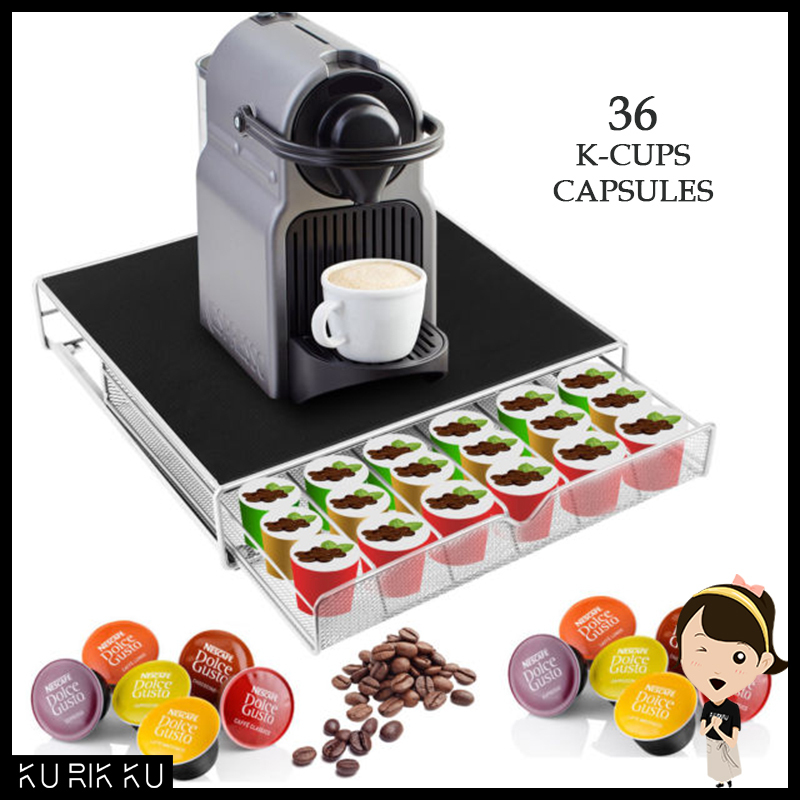 Coffee pod capsules are not included!